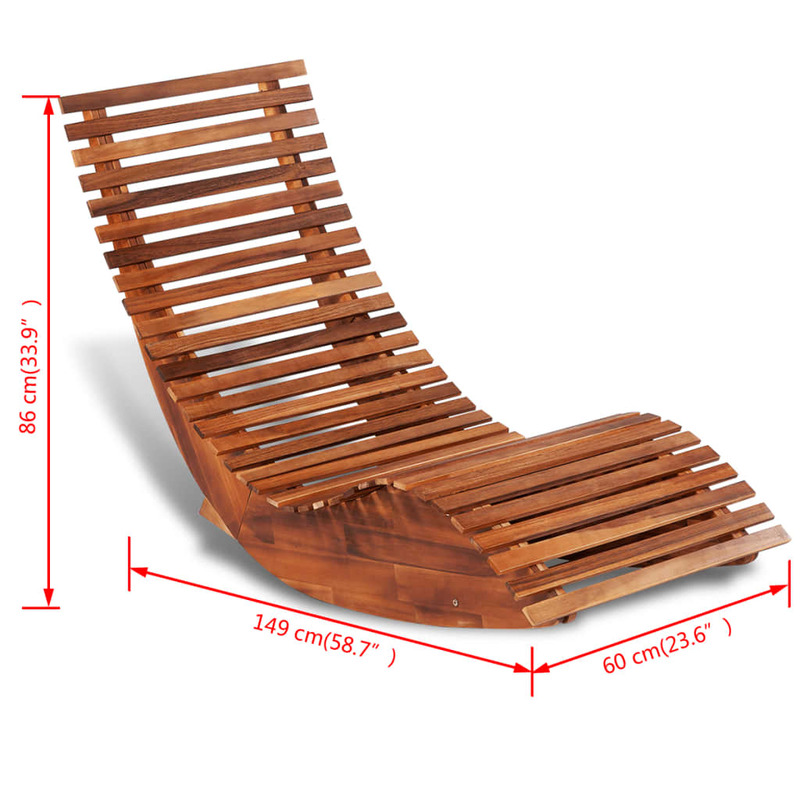 This elegant rocking chair will make an attractive addition to your outdoor living space. The unique wooden structure is inviting and exudes a rustic charm that will embellish any indoor and outdoor environment. 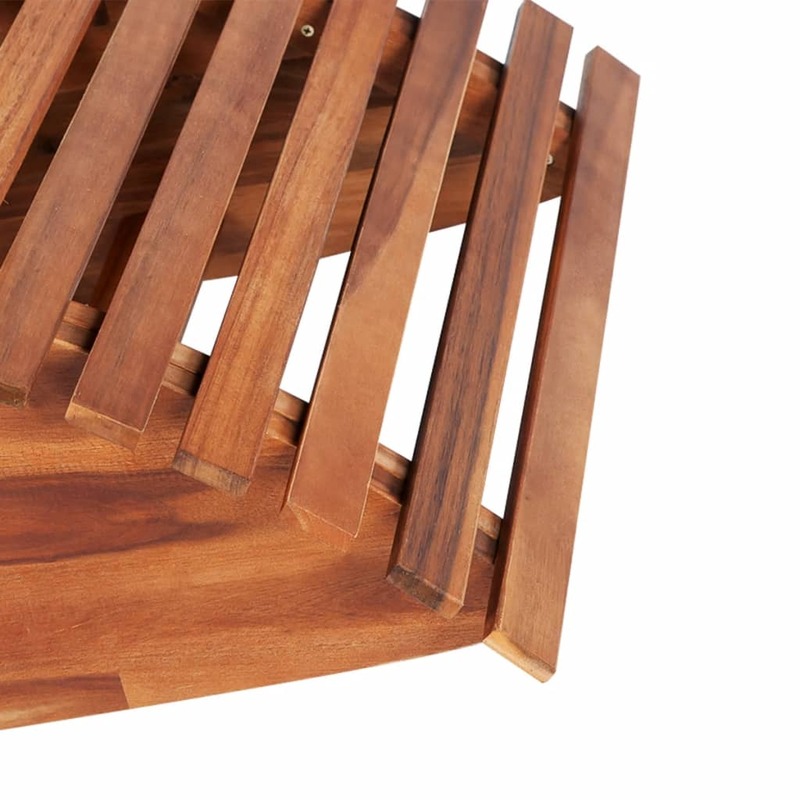 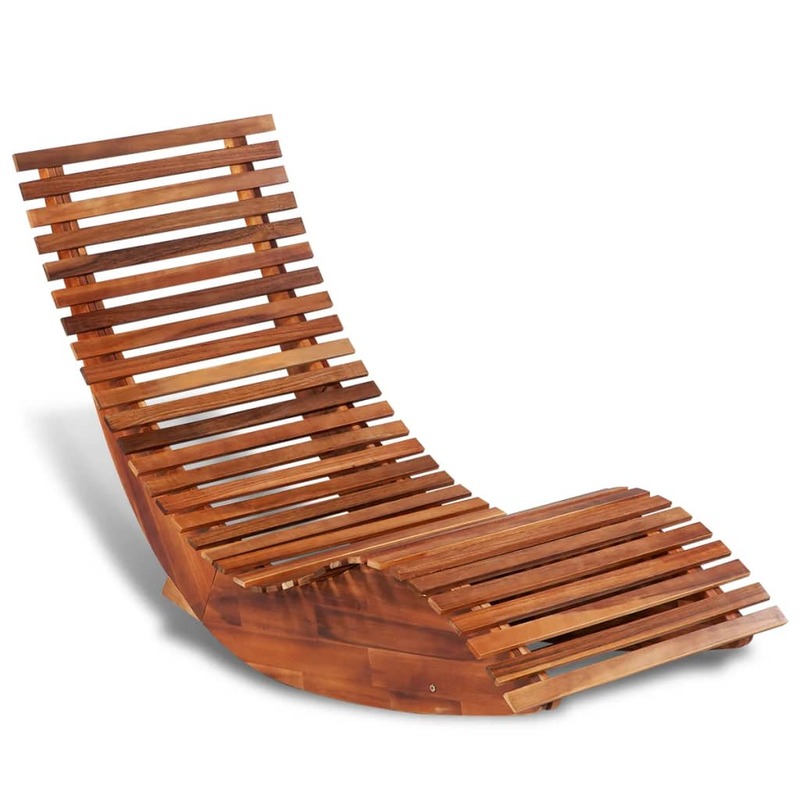 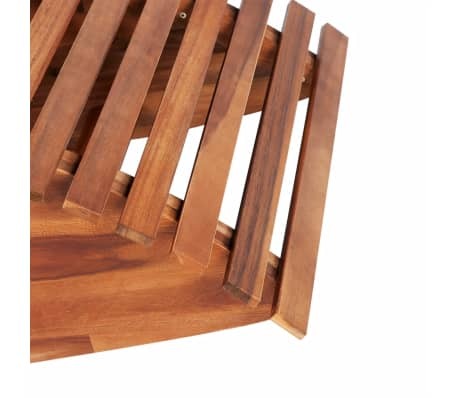 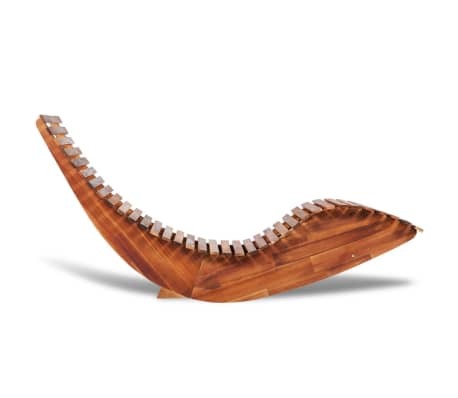 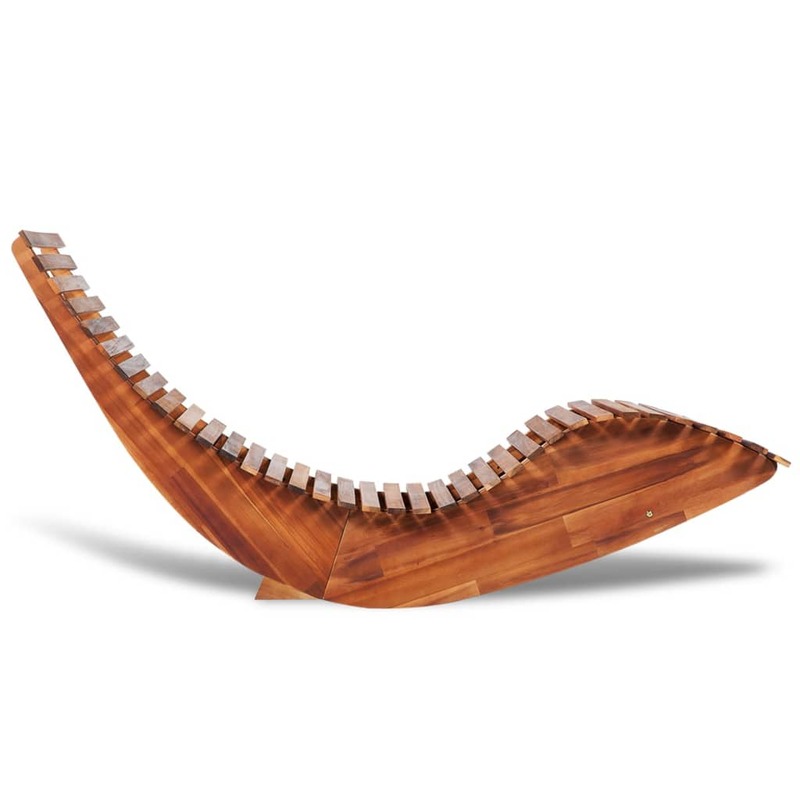 This rocking sun lounger is made of acacia wood, a tropical hardwood, which is weather-resistant and highly durable. 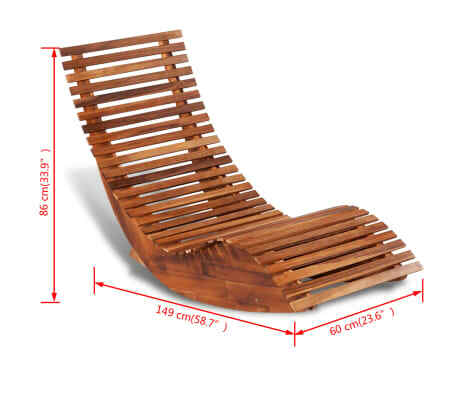 Being weatherproof, the chair is suitable for both indoor and outdoor use. 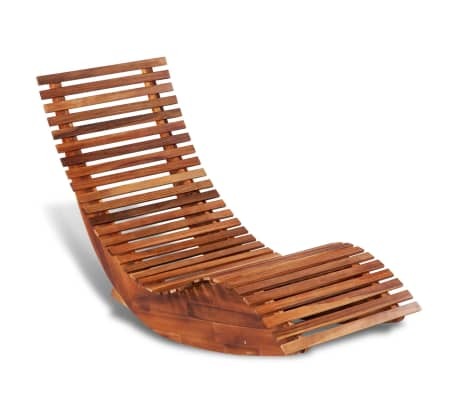 Ergonomically designed, this curved rocking chair will offer great support and be the perfect companion on sunny afternoons. 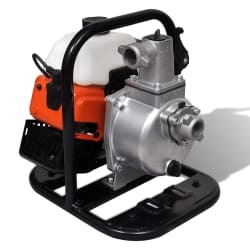 This 1.45 kW petrol powered water pump, with a maximum head of 35 m and a maximum flow rate of 11.5 m³ / h, will be ideal for gardening, draining pools or ponds and irrigation.